Thursday 12th July, 7.30pm (doors 7pm, cafe open from 6.30pm) – Unreserved seating. 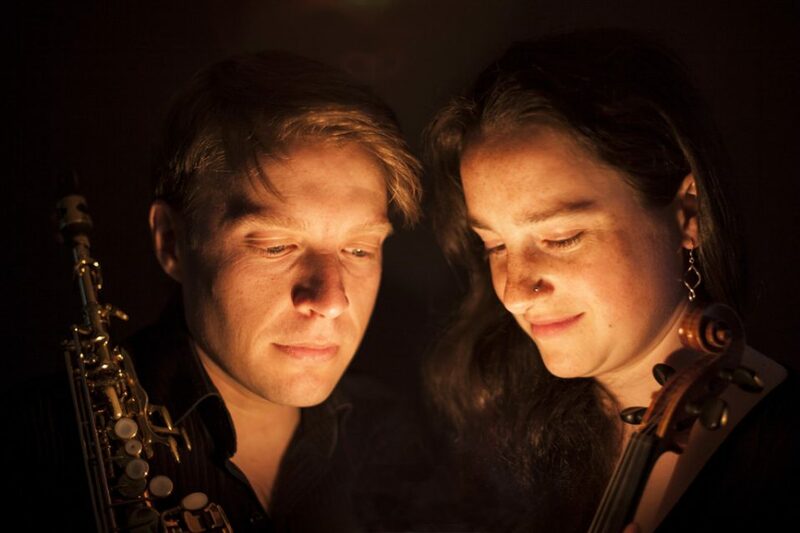 Sweden-based Daniel & Emma Reid release their third album, Life Continuum, and embark on a two-month long caravan tour, including England, Scotland, Wales, Sweden and Germany. The duo-couple perform self-penned tunes, traditional material and songs from both Scandinavia and the British Isles, all with a remarkably close and spontaneous interaction. The eclectic mix of instruments and vocals combined with sheer musical brilliance makes for incredibly varied, evocative performances. Daniel & Emma Reid are two of the busiest musicians in Sweden and have toured as theatre musicians and in folk and world music bands for the last 20 years. Their previous albums have received rave reviews and radio air on both sides of the North Sea. Daniel & Emma Reid have collaborated with many outstanding international musicians, including Ian Carr, Nikolaj Busk (Dreamers Circus), Roger Tallroth (Väsen) and Eskisehir Symphony Orchestra (Turkey).